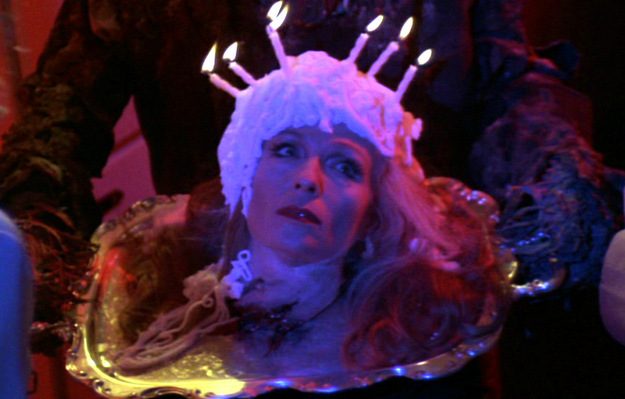 Welcome to the second episode of Alcoholloween, as we finish up HORROR OCTORBOR!, our month of Stephen King films, with the 1982 horror anthology Creepshow! Here, dated and wacky cartoon transitions from George A. Romero (Night of the Living Dead) speed us along five tales of terror. Prepare for two hours of: a vengeful father who just wants his cake; a dumb yokel (a blissfully rare acting role from King himself) finding a meteor with strange properties; a vengeful husband takes his sadistic jollies from torturing his wife and her lover; a strange Yeti in a crate helps a weak-willed husband solve the problem of his shrewish wife; and finally, a Scrooge-like germophobe deals with a pernicious bug problem. The film is full of 80s kitsch, so be prepared for that – we’ll help you along the way with our custom cocktail and drinking rules! ANNOUNCEMENT: Alcohollywood has just been nominated for Best Food & Drink Podcast in the 8th Annual Podcast Awards! You, our loyal listeners, can help us win by voting for us on their website – starting November 1st, vote for us every day to help us win! We cannot thank all you loyal listeners enough for your help, since your votes already helped make us a finalist in the first place – we very much appreciate it, and keep the votes coming! Combine and stir. 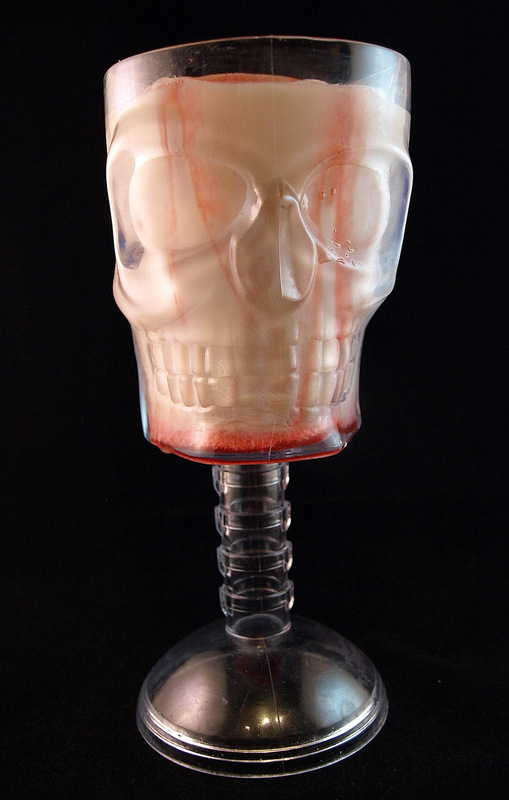 Top with splash of grenadine to create a creepy blood-pouring effect. Next week, we take another user request to watch one of the most offensive portrayals of dwarfism ever committed to screen – the infamous Tiptoes, starring Matthew McConaughey, Kate Beckinsale, and Gary Oldman (as a midget)!